and then some more. This is the transmission range of the SC-Vector Plus 1.2/5.0, because with its special dimensions and construction it has been designed for long distance HD-SDI applications. 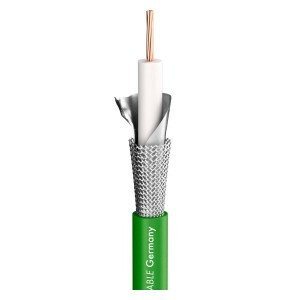 Even as an analogue cable it is already pretty amazing: you can transmit video signals over distances of up to 1000 m and as an SDI cable it can be used for distances of up to 600 m. The SC-Vector Plus 1.2/5.0 has an excellent shielding 100 % made of a tinned copper mesh plus AL/PT foil. 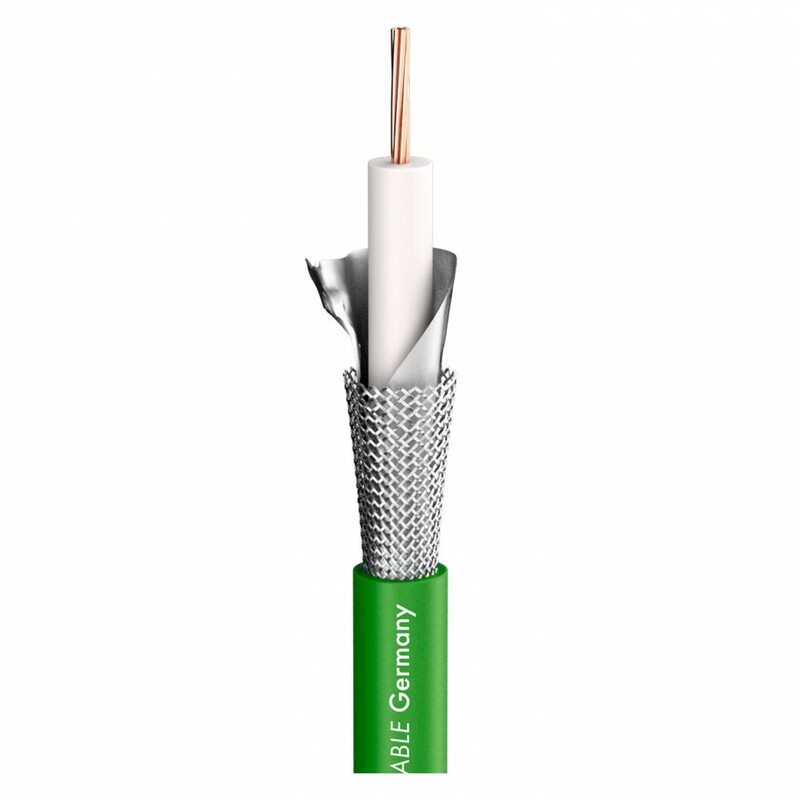 The cable is very flexible and also suitable for mobile use on a cable reel. 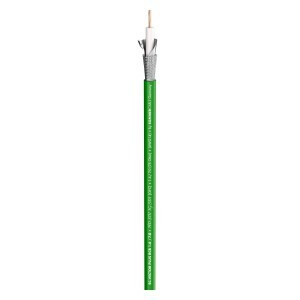 It is available in a single coax or a 5 x coax version with a PVC and FRNC jacket (according to test type C, IEC60332.3c). With HD-SDI the transmission range depends on the bitrate used (compressed or uncompressed). At 1.485 Gb/s (uncompressed) the damping value is drawn on at half the bitrate (720 MHz). 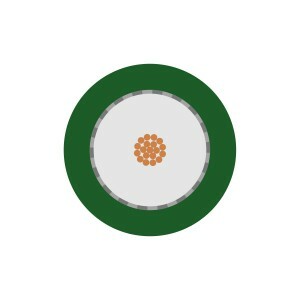 The achievable cable length at a damping value <30 dB is considered as a relevant parameter.